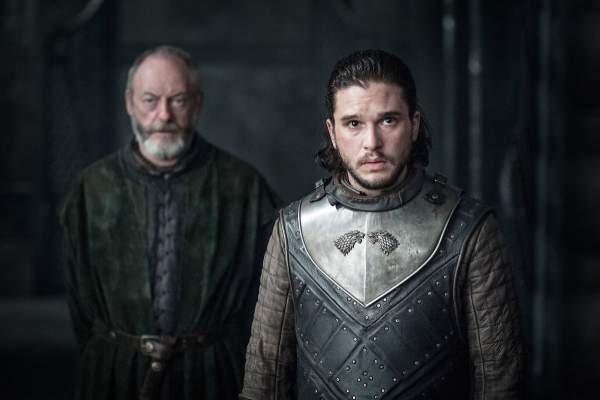 Game of Thrones Season 7 Episode 3 Spoilers, Air Date, Promo, Live Streaming Watch Online: The GoT S7E3 trailer is already released. People are getting crazy over the HBO fantasy series. It seems that the fans are going to witness one more battle. In ep2, we got to see the Grejoys’ tussle at sea. 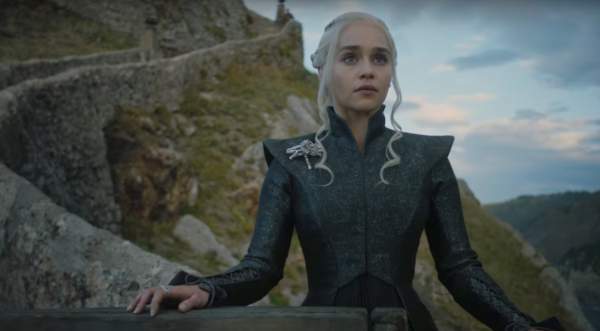 In the upcoming episode titled ‘The Queen’s Justice,’ Greyworm will lead the Unsullied into battle as Dany wants to conquer Casterly Rock, the ancestral seat of House Lannister. As seen in the GoT 7×3 teaser clip, Jaime Lannister seems to be leading the defence. It is being predicted that Greyworm will die in the following sequences as he has already got his bed scene. Meanwhile, Euron Greyjoy will be welcomed as a hero at King’s Landing as he recently defeated Daenerys’ ally and his siblings Yara and Theon. Also, Jon Snow and Ser Davos reached Dragonstone and found Daenerys sitting on the Throne. As already known, he has arrived to take her help in defeating the common enemy, the White Walkers. Dany wants Jon’s support in the North to claim the Iron Throne. 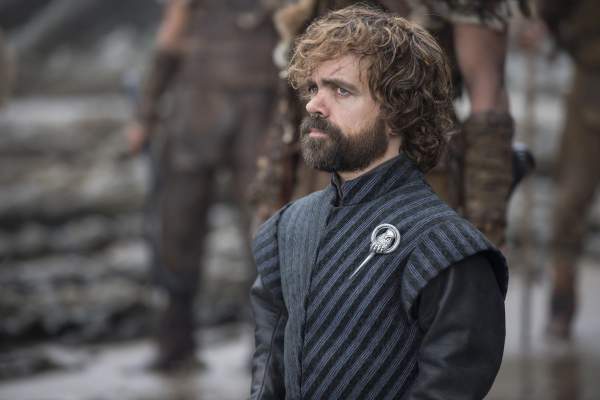 Tyrion is seen telling Jon and Dany that Cersei will be ready for them as she knows they are coming. Cersei is seen saying “The war’s already begun as I’ve drawn first blood.” She indicated towards attacking Yara and Theon Grejoy. In the meantime, Dany vows that she was born to rule and she definitely will. In the last chapter, we saw Sam treating Ser Jorah for greyscale, Danny testing the loyalties of her cabinet. Also, Melisandre delivered a major updated to the Azor Ahai theory. The title could also refer to Cersei as she may marry Euron as he proposed to marry her in the premiere segment. And he had promised her a precious gift which now seemed was the death of Yara. 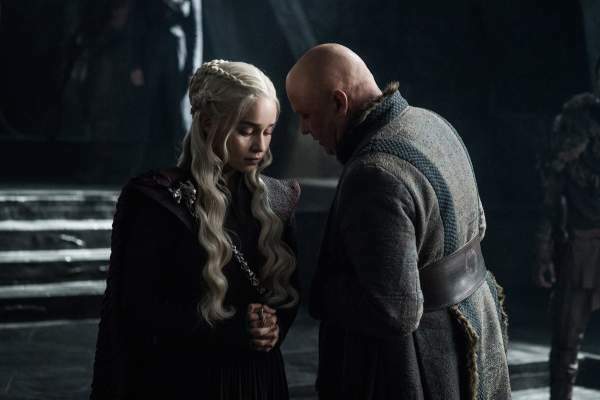 Game of Thrones season 7 episode 3 Update 1: A set of photos has been released featuring the longest awaited meeting of Daenerys (Emilia Clarke) and Jon Snow (Kit Harington). 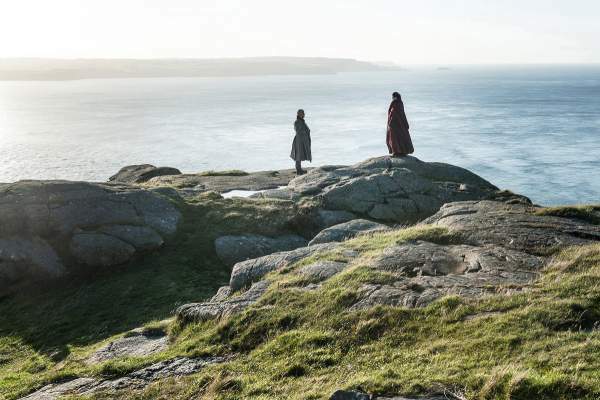 The images also show concerned looking Tyrion (Peter Dinklage) and Littlefinger (Aiden Gillen) not taking the advice of the King in the North to avoid Sansa (Sophie Turner). Also, Tyrion’s letter to Jon failed to mention that Danny wants Jon to bend knees to her. It will definitely cause little tension between the two leaders running for justice and Iron Throne. What are your views and thoughts regarding the GoT S7E3? Let us know via comments. Share it with other readers too. Game of Thrones season 7 episode 3 will air on July 30, 2017, at 9 pm ET on HBO Go, HBO Now, and Hotstar. Stay tuned to TheReporterTimes for latest Game of Thrones S7 news and tv updates around the world.